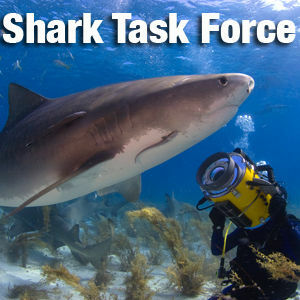 Well, it's one of our favorite months here at the Shark Task Force - what some in the shark community are calling Sharktober. 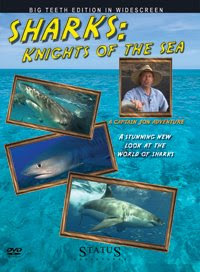 That said, any month is a good month to learn about sharks and the role they play in the ocean. Next up here on STF, a look at the Bull Sharks of Fiji, one of our favorite places.